The upcoming Better Beer Festival 2017 which is set to take place on 6 and 7 October at Solaris Damansara has been cancelled for good after its application got rejected by the Kuala Lumpur City Hall (DBKL). According to a statement received by Sinar Harian, DBKL's corporate planning department director Khalid Zakaria said that they received the application from organisers on 28 August. However, DBKL has decided to reject the application without stating a proper reason. “The application to hold the activity at the stated venue, time and date was not approved. Should the organiser proceed with the activity, DBKL shall have the right to take action under the existing provisions of the law,” he said. 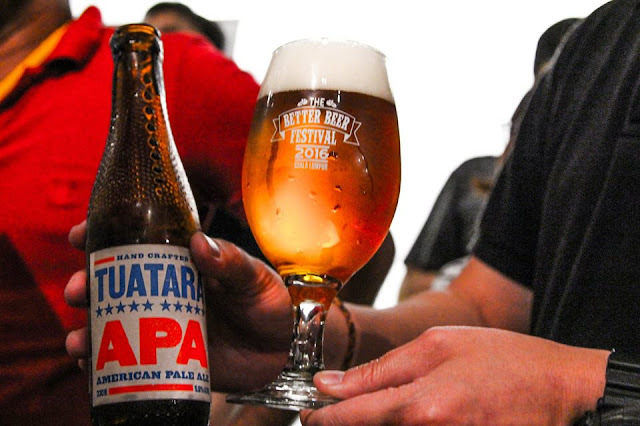 The organisers behind the event also posted a statement regarding the cancelation of Better Beer Festival on their Facebook page. 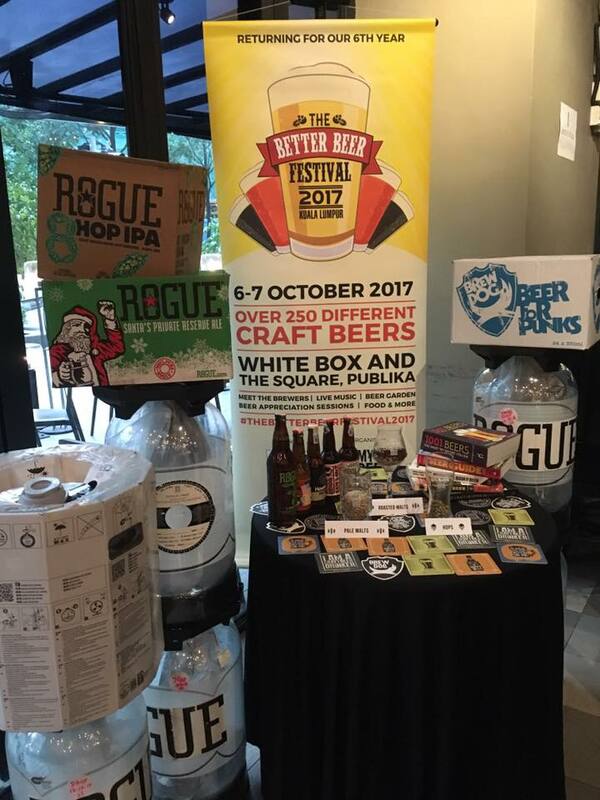 “It is with disappointment that we, the organisers of The Better Beer Festival 2017, would like to announce that the festival, slated to be held on 6 and 7 October 2017, will not be proceeding as scheduled,” read the statement. Before this, the Better Beer Festival had already been receiving strong objection from the Malaysian Islamic Party (PAS) who claimed that the event could incite the anger of Muslims in Malaysia. This is certainly not the first time such a festival has been held in the country. 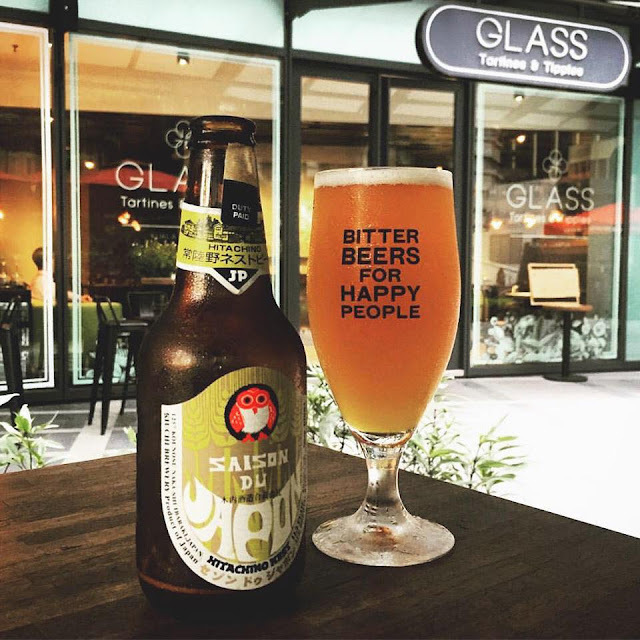 Last weekend, Asia’s largest gin celebration, the Gin Jubilee took place at Plaza Batai, Damansara Heights on 16 September, and the street party event went by without a hitch.